Police forces across the UK are working to calm tensions after massive Gaza solidarity protests and an upsurge in anti-Semitic incidents, according to a senior policeman. 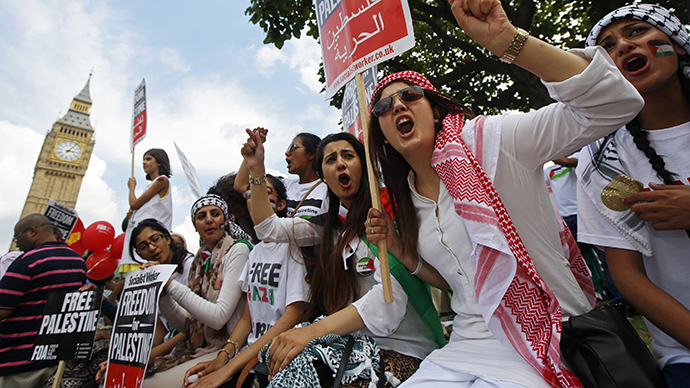 Polls show British Jews feel victimized for the Israeli state’s actions. Sir Peter Fahy, chief constable of the Greater Manchester Police and a vice-president of the Association of Chief Police Officers, said a balance must be forged between the right to protest and the risk of serious disruption to the wider public. He said the level of anti-Semitism had risen in a comparative way to the surge in incidents directed at Muslims following the murder of British solider Lee Rigby last year. “Protests linked to Gaza have passed off with little or no incident, however, they have created tension in some parts of the country with the police ensuring that the fundamental right to protest is balanced with ensuring that protests do not cause serious disruption to community life,” Fahy said. Fahy said it was important for the police to take a measured response and “get the balance right” when dealing with demonstrations. Since the Israeli Defence Force’s offensive in Gaza began last month, London has seen a series of large Gaza solidarity rallies, attracting tens of thousands of protesters. 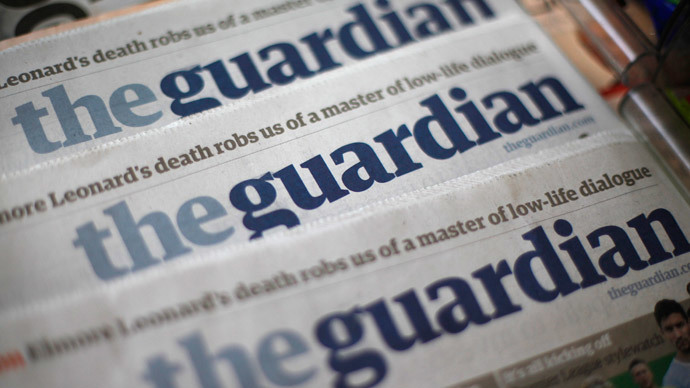 Rising anti-Semitism and mass protests against the Israeli assault on Gaza have prompted almost two-thirds of British Jews to question their future in the UK, according to a Jewish Chronicle poll. The Community Security Trust says July was the second worst month of anti-Semitism since British records began, with 240 incidents logged. Bomb threats, vandalized synagogues, racist banners and assaults are just some of the anti-Semitic hate crimes plaguing the UK since the Israel-Gaza crisis began. 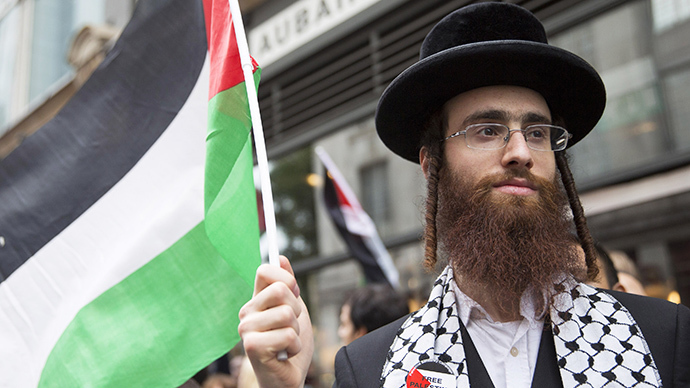 The Institute for Jewish Policy Research reports that up to 80 percent of British Jews say non-Jews blame them for the Israeli government’s actions. It found the experience of anti-Semitism is often bound up with perceptions of the political and military decisions of the Israeli government. 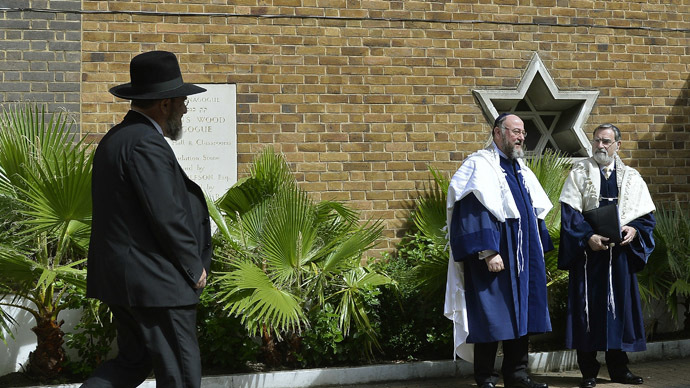 He said that evidence suggested that many Jewish people had begun to “consider their future in the UK” in recent weeks because of the upsurge in incidents. 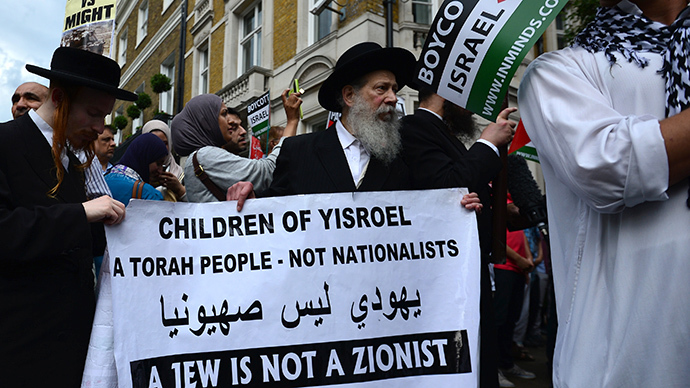 However, Gaza solidarity protests in London have included a visible Jewish presence, with those in attendance calling for a marked distinction to be made between the actions of the Israeli state and the Jewish people as a whole.